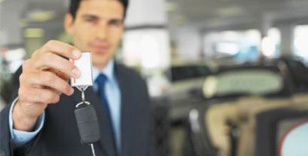 Detailed information and reviews of US automobile dealerships offering new and used cars for sale. Post your requirements and receive no obligation price estimates and quotes from local auto dealers. 1992 to 2004 any make and model for under 3000 dollars - I am moving from SC to HI and need a low priced used car. Nissan - 2014 Nissan Altima please give me a quote on your new nissan altima navy blue with sunroof, power lock, leather seat. Pre-Own Hummer H2 Sut - I'm looking for an Pre-Own Hummer H2 Sut, is there a need to say anything more. Truck/Car - I am looking for a buy here pay here contact in the Flemington, WV to refer my clients to.